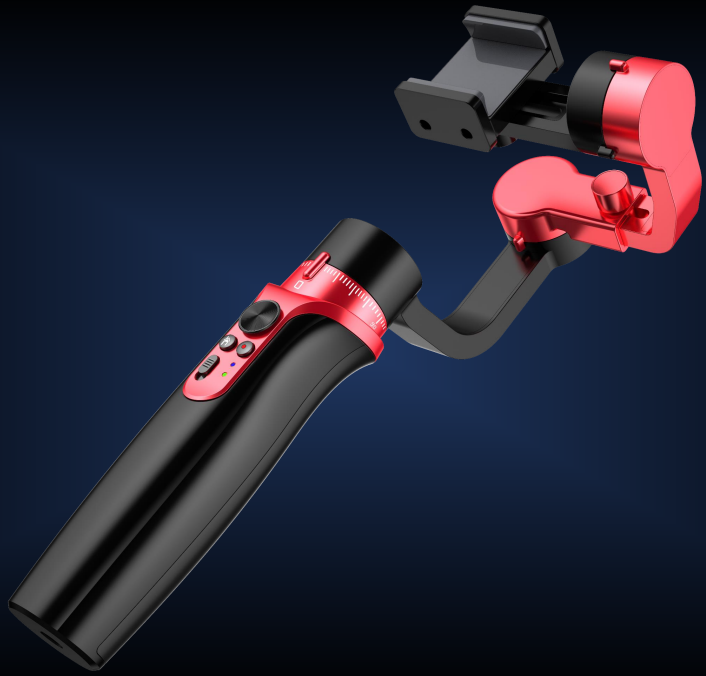 Ergonomic design, one-handed thumb control, comfortable and easy to use. Both left and right sides are interchangeable, more convenient. 32-bit*3 high speed MUC parallel control. Autonomous R&D balance algorithm, high precision coding system, infinite bit dead angle and continuous shooting. 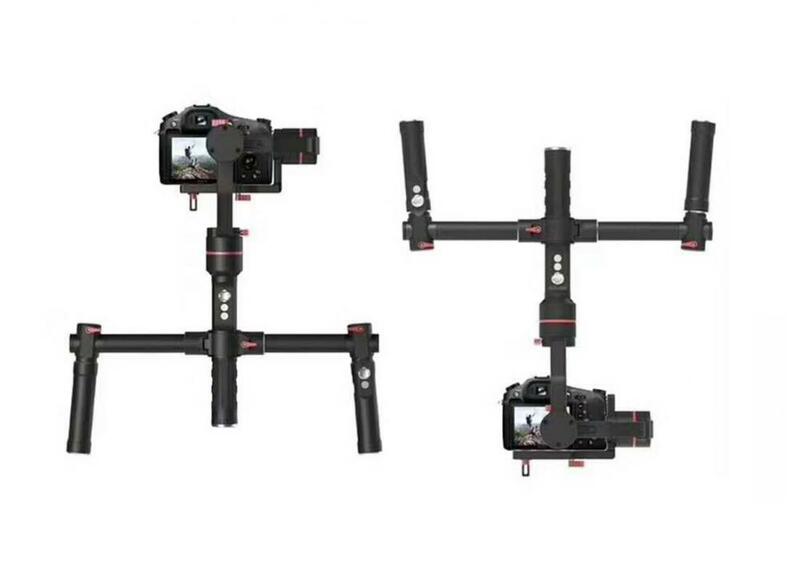 The strongest gimbal you can find, easy to load 3.5KG camera equipment, allowing you to have more types of camera options. Wireless Bluetooth connection, easy to realize remote operation. 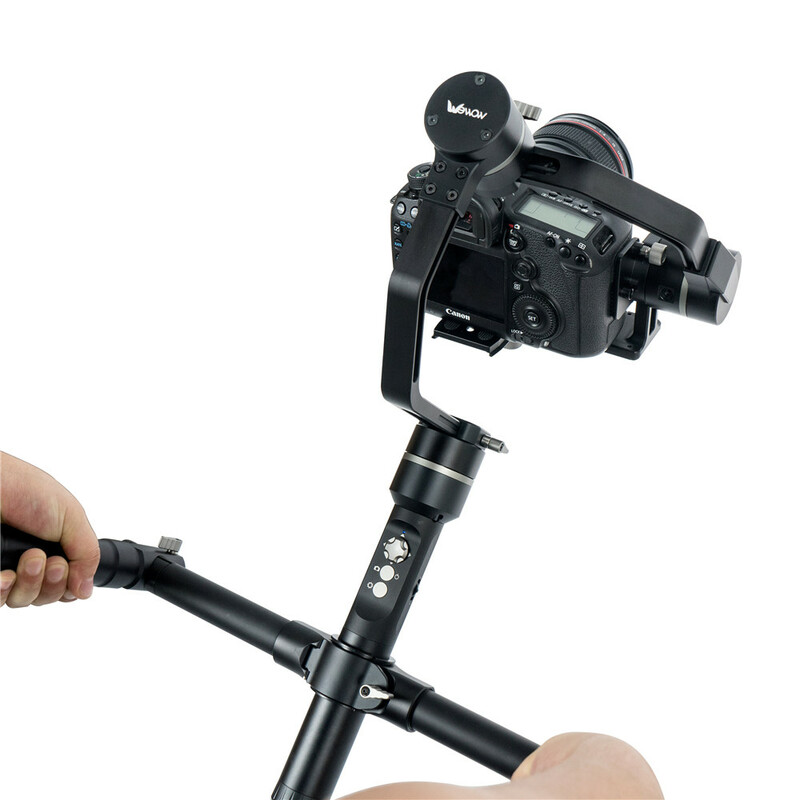 Single hand, Dual hand, tripod, etc. Easy to deal with all kinds of shooting needs. Two 26500 lithium batteries, saving 3600mAh each battery. The duration of the voyage is up to 12 hours. Made by aerospace grade aluminum alloy, military industry grade, the quality and precision are up to 0.01mm. 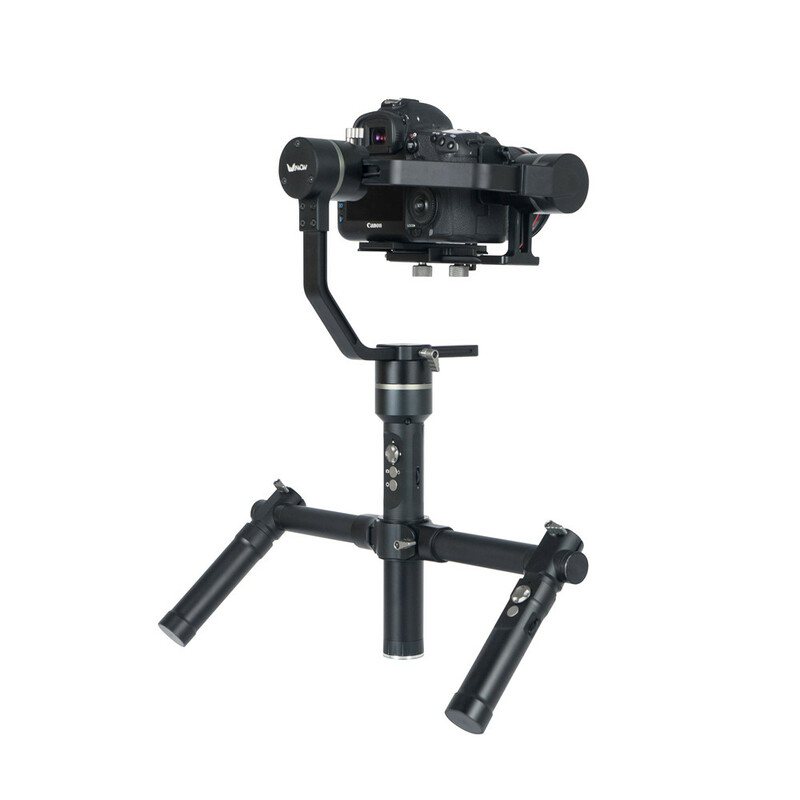 Looking for ideal Stabilizer For Large Camera Manufacturer & supplier ? We have a wide selection at great prices to help you get creative. 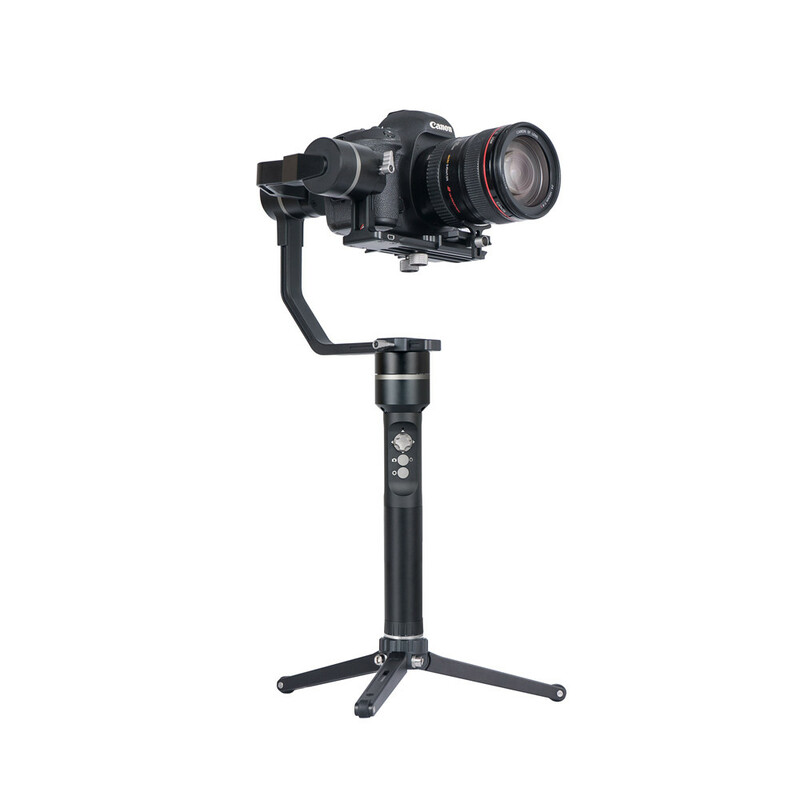 All the Stand 3.5kg Cam are quality guaranteed. 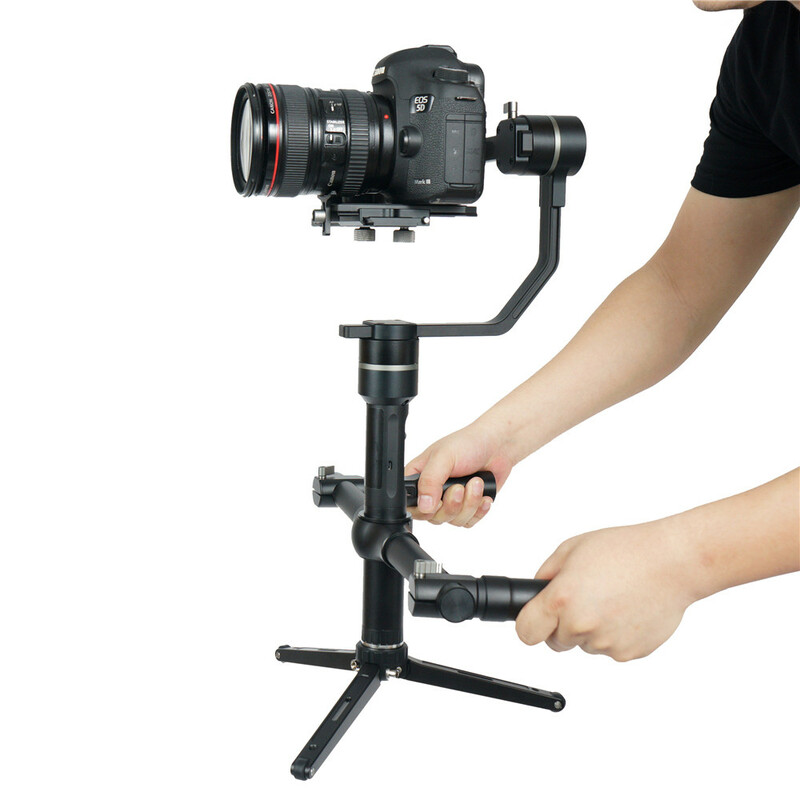 We are China Origin Factory of Portable Handheld Stabilizer. If you have any question, please feel free to contact us.